Every app developer knows AdMob by Google is the best mobile advertising network, with their huge networks and inventory of ads for mobile app advertising, they are the most profitable advertising platform for developers. Not to be confused with Adsense, AdMob is for native apps and Adsense is for websites. So if you want to monetize your apps you need to get an admob account and place your ads into your app. For those looking for other alternatives, I’ve compiled a list of AdMob alternatives with high eCPM and CPM advertising rates. 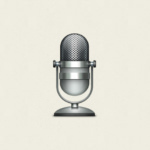 As a developer, my advice is to focus on making the best app, an app that people love and use it again and again. There is no point in worrying about how much you can earn when your app is a flop. Get the necessary traffic and eventually your income will skyrocket. Build your gaming empire with the SDK built by developers, for developers. Trusted by over 300k games worldwide. They offer higher eCPMs from diverse demand and innovative ad formats always dynamically optimized to increase conversion. Chartboost is the solution for game developers, as it’s a platform that’s dedicated to advertise gaming ads, with up-to-par integration and analytics technology. Engage with Playable Ads – Create a seamless in-game experience with the highest conversion and retention for advertisers, and the top eCPM publishers. See Highest ROI with Rewarded Video – Opt-in placements provide some of top ROI with the highest user happiness – which associates positive reinforcement with your brand. Engage with Interstitial Video – Video interstitial ads are the highest performing creative for publishers and advertisers. Optimized for games with an engaging experience built for the mobile user. Enriched Static with Animated GIFs – Give your static ads a boost with this rich, highly engaging creative that gives you the power of interaction in a lightweight format. 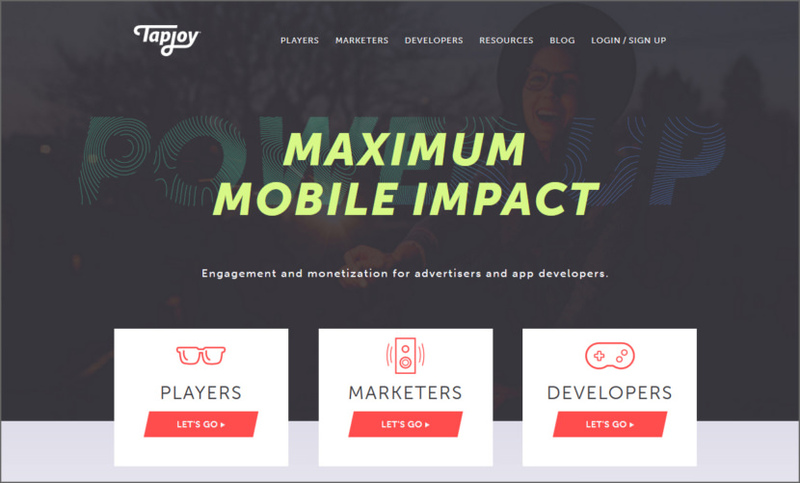 Tapjoy’s Maximum Mobile Impact Platform drives peak performance for the world’s top brands and highest-grossing app developers. Fuel your mobile success with the data, technology, and expertise that delivers unparalleled results. PPI / CPI (Pay-per-Install or Cost Per Install) is a product focused on driving distribution of any mobile application on iOS or Android. Advertisers are not charged until the application is actually installed. PPE / CPE (Pay-per-Engagement or Cost Per Engagement) is a product geared towards driving deeper engagement after the install of a mobile application. Users/advertisers will not be rewarded/charged till after the engagement has been completed. Tapjoy Reconnect is similar to PPE, however, Tapjoy Reconnect allows you to retarget to existing users who have already installed an application (or completed a specific integrated engagement). CPA (generic offer) is a product that allows you to run ad campaigns outside mobile apps. CPA campaigns can promote your website, email sign-ups or any other action you want to promote. PPV / CPV (Pay-per-View or Cost Per View) are ad campaigns that promote your brand using 15 – 30 second video reels. 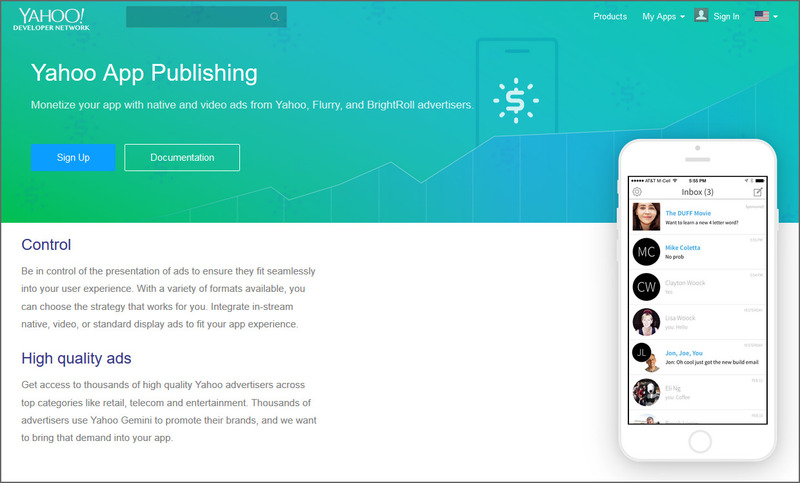 Yahoo App Publishing provides a flexible ad-serving platform that is easy to set up and use, enabling you to maximize your ad revenue and engage actively with your users. As a Publisher, you can drive revenue by creating banners, interstitials, native and video ads for your app. Basic Ad Unit – Video, Native, Rewarded, Filters and banner. 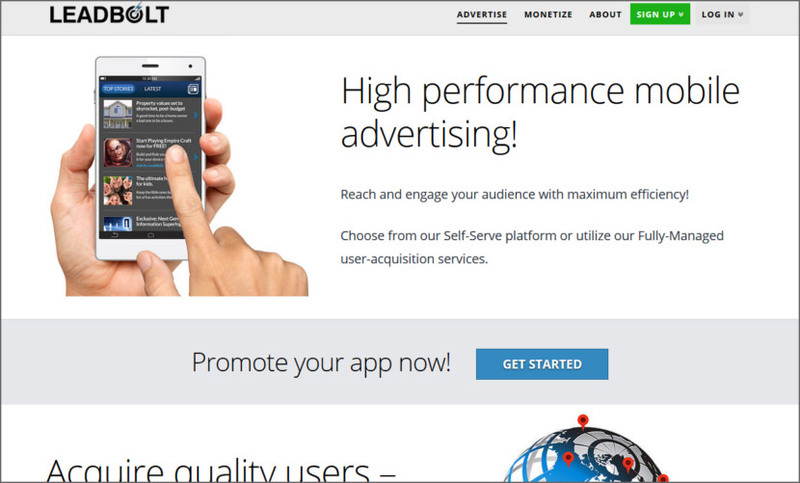 Monetize and grow your apps with the leading mobile advertising and marketing platform. 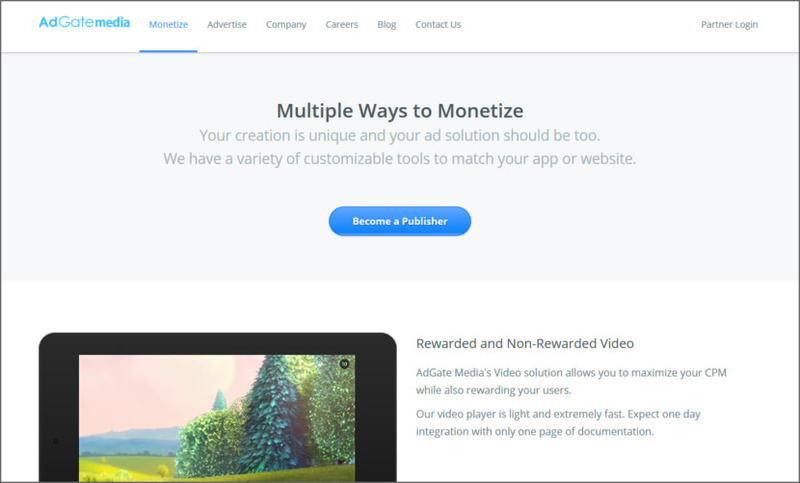 Maximize monetization with premium eCPMs, high fill rates, and Fortune 500 advertisers by joining the highest quality in-app mobile monetization & marketing platform: AdColony. 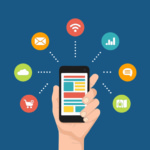 Drive high quality app installs at scale with the leader in mobile performance advertising. Learn why they are trusted by over 85% of the top grossing developers & consistently ranked highest for retention among user acquisition partners. Maximize engagement and revenues with the best ad-experiences through HD video & native ads built on their native technology. 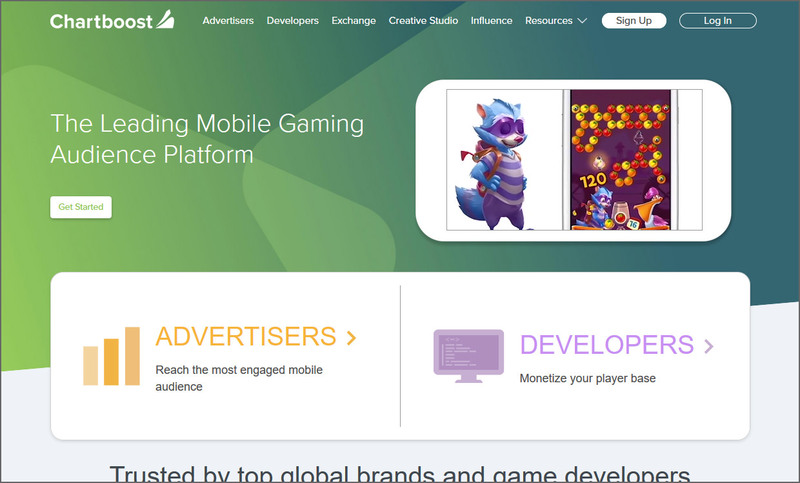 Both for gaming and non-gaming apps, their comprehensive suite of monetization solutions helps publishers strike the perfect balance between delivering a great user experience and driving the best monetization. Access premium demand dollars from the best performance, brand and remarketing advertisers directly through the InMobi network or programmatically on the InMobi Exchange. 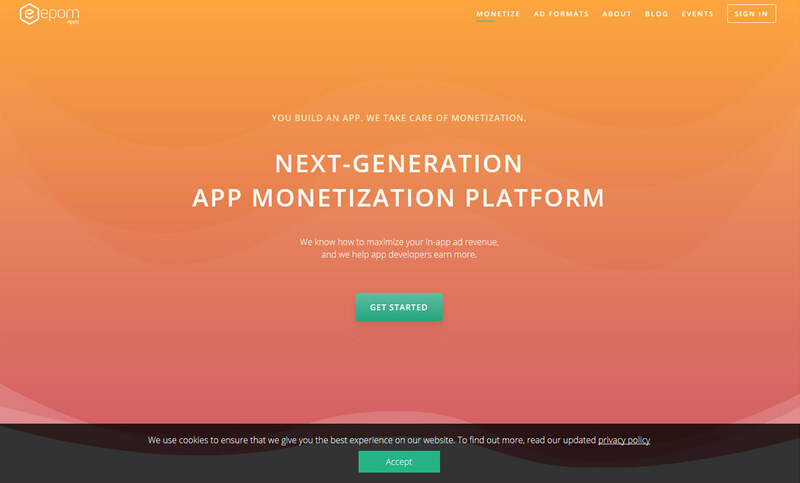 Kiip Neon monetizes your app and grows your audience with one, easy-to-integrate toolkit. Partner with Kiip to identify rewardable moments unique to your app. In these moments, Kiip will surprise & delight your users with real or virtual rewards as presented by their premium brand partners. You get paid each time your audience redeems a reward. 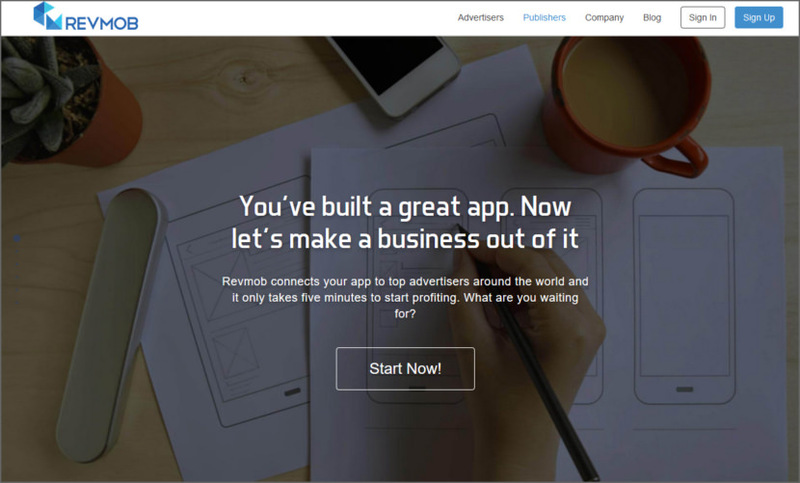 Revmob connects your app to top advertisers around the world and it only takes five minutes to start profiting. You can build your app using standard SDKs for native apps, multiple engines or other integration methods. They believe in your right to decide where to distribute your app. That’s why they support App Store, Google Play, Amazon, Baidu, GetJar, Tencent, Samsung Apps and many more. 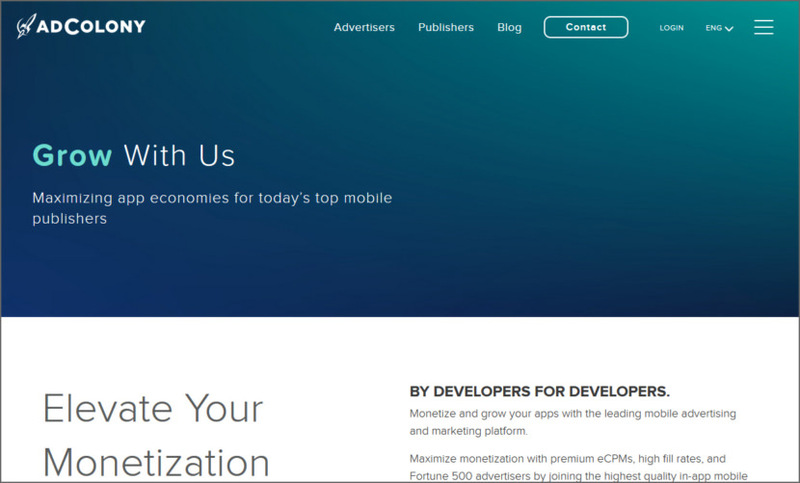 MoPub, a Twitter company, provides monetization solutions for mobile app publishers and developers around the globe. Their flexible network mediation solution, leading mobile programmatic exchange, and years of expertise in mobile app advertising mean publishers trust us to help them maximize their ad revenue and control their user experience. AdGate Media connects users of social apps, games, and software with premium brands. Users receive virtual goods or premium content in exchange for watching videos, registering to a website, trying new apps, and other forms of engagement with trusted brands. This model provides developers the ability to earn additional revenue from their creations without inhibiting the user experience. This gives users the opportunity to willingly engage with brands, unlike the interrupting experience of traditional banner ads. 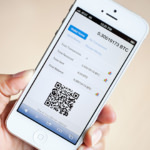 Airpush is a mobile ad network with some unique, patent-pending technology. Their 360 Banner system can display Video Banners and IAB Standard Banners. It also supports their Abstract Banners system – transparent/translucent banners that display over the content, eliminating banner blindness. High performance mobile advertising! Reach and engage your audience with maximum efficiency! Choose from their Self-Serve platform or utilize their Fully-Managed user-acquisition services. 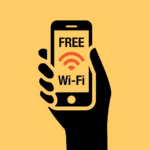 With the LeadBolt Mobile Advertising network, you get connected to a range of top in-app advertisers and access to special limited release ad campaigns. Unity Ads enables publishers to integrate video ads into your mobile games in a way that both increases player engagement and puts more money in your pocket over the gamer’s lifetime. Unity Ads offers the highest Average Revenue Per User (ARPU) of any global rewarded video ad network. For advertisers, it delivers quality audiences directly to your doorstep. 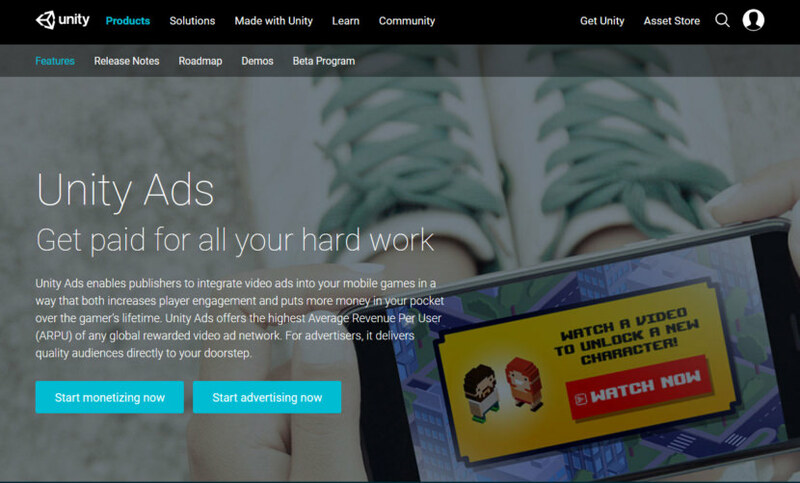 Unity Ads allows you to supplement your existing revenue strategy by allowing you to monetize your entire player base – including the ever-important 97% (industry average) of players that will never make an in-app purchase. Epom Apps is the next-generation app monetization platform. They know how to maximize your in-app ad revenue, and we help app developers earn more. 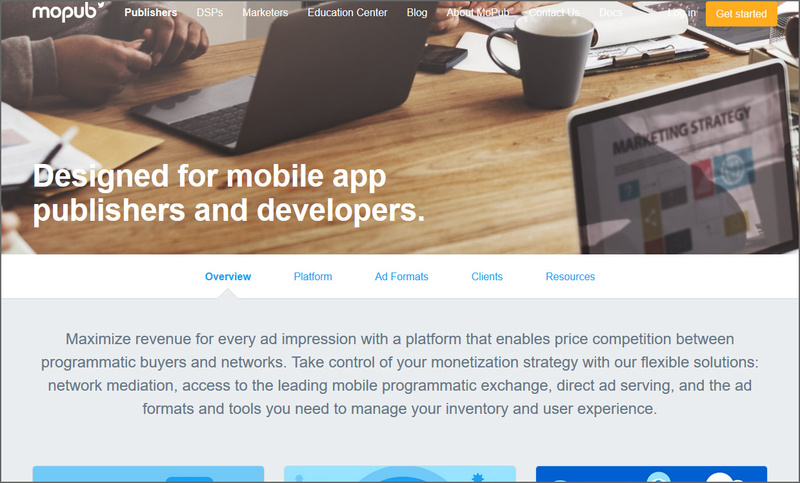 Epom Apps supports the most engaging ad formats that will provide your audience with an exceptional user experience and will drive you high revenues. From standard banners to interstitials to native ads, choose one or combine different formats to get the most from your inventory. 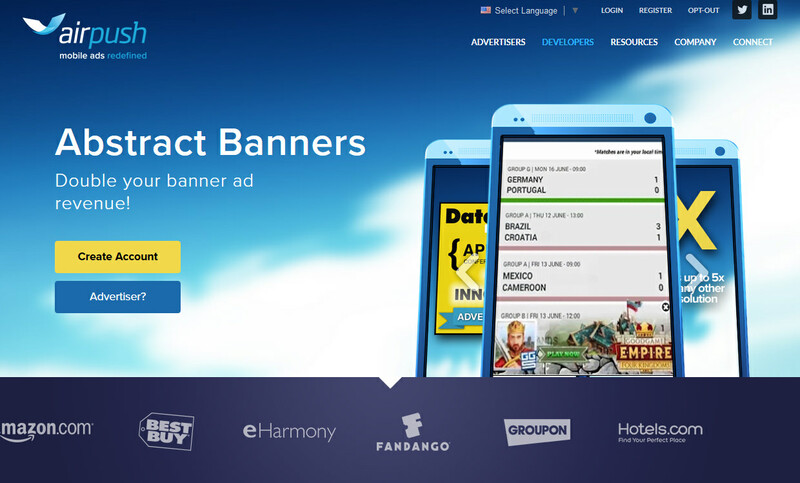 Smart Banner – Implement fully-customizable smart banner for maximum UX and higher revenues. Unique ad format that adapts to the screen size and the orientation of the mobile device. 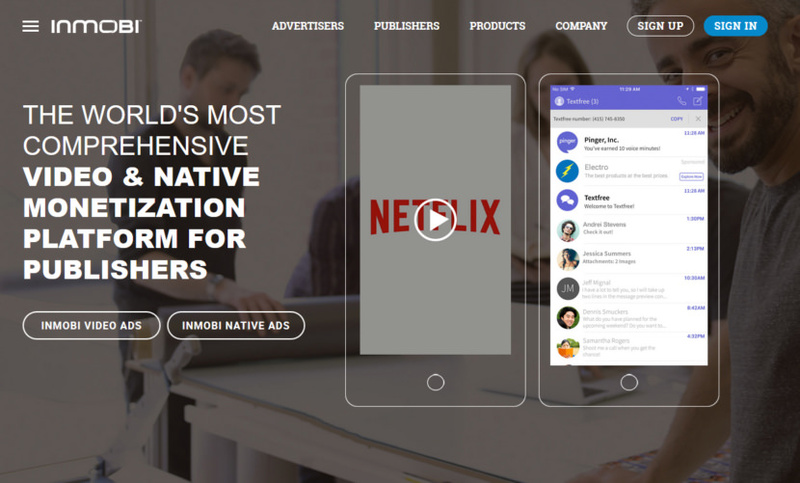 Native Ads [ Video supported ] – Make your app more user attractive with high-performing native ads. Control the ad format by yourself and increase the revenue stream. Native video supported. Full–Screen Interstitial Ads – Boost your monetization activities using the highest‑impact advertising format — full‑screen interstitial. Get the maximum user engagement and make your monetization even more profitable. Rewarded Video – The full–screen video ads that users choose to watch in full for getting in–app rewards in return. Ad format increases user engagement and gives 100% viewability. Ad format includes Interstitial Ads, Playable Ads, Video Ads, 360 Ads, Virtual Reality Ads, Splash, MREC Banner. 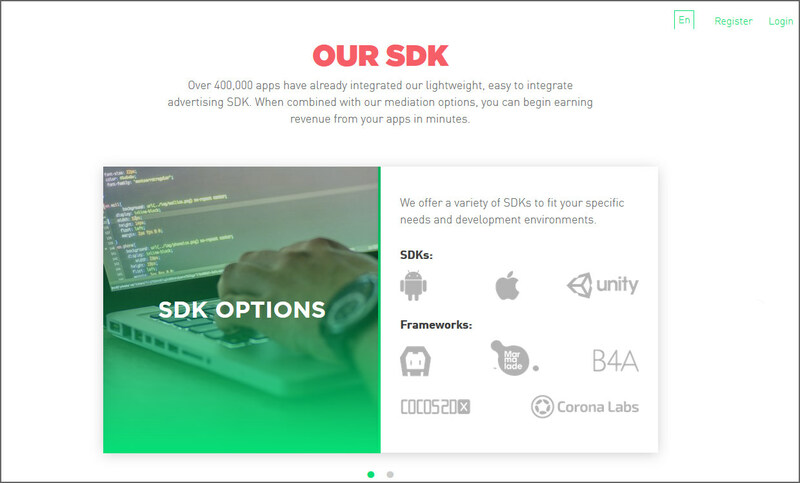 Over 400,000 apps have already integrated our lightweight, easy to integrate advertising SDK. When combined with our mediation options, you can begin earning revenue from your apps in minutes. 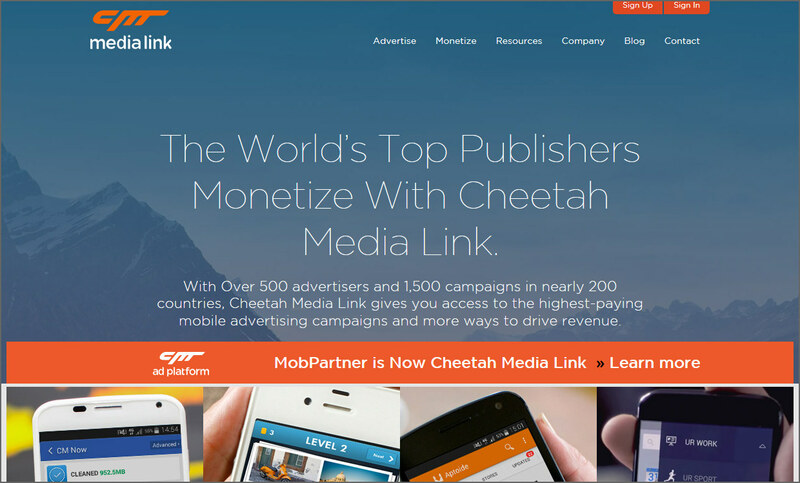 With Over 500 advertisers and 1,500 campaigns in nearly 200 countries, Cheetah Media Link gives you access to the highest-paying mobile advertising campaigns and more ways to drive revenue. Cheetah Media Link’s Self-Service Publisher Platform gives you the ultimate control. Intuitive interface that makes it easy to find the ideal campaign. Easily control your ad placements. Transparent metrics keep you informed. Fast and accurate payouts for peace-of-mind. Why StartApp isn’t on the list?